Sen. Jerry Moran (left) and Sen. Pat Roberts. 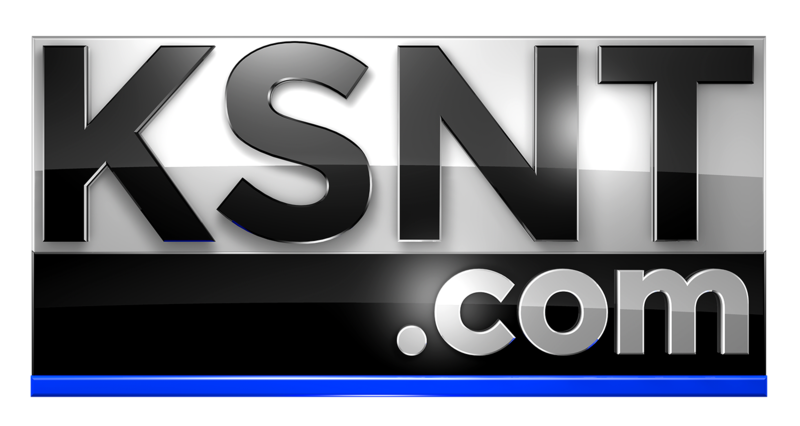 WASHINGTON (AP) - Kansas' two Republican U.S. senators have split over supporting President Donald Trump's declaration of an emergency at the U.S.-Mexico border. 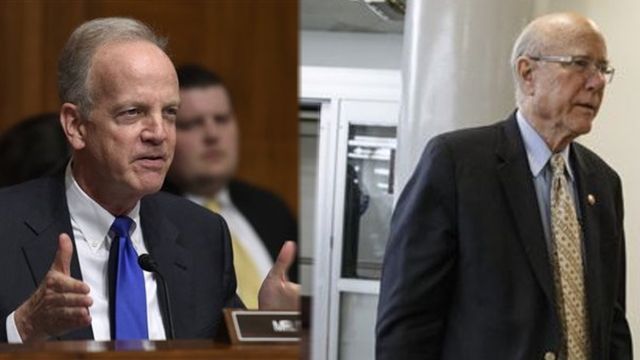 Sen. Jerry Moran was among 12 Republican senators joining Democrats in passing a resolution that would terminate Trump's declaration on a 59-41 vote Thursday. Sen. Pat Roberts voted against the resolution. Trump declared the emergency so he could steer $3.6 billion more to border barriers than Congress approved. He has declared he will veto the resolution. Moran said he agrees with Trump that the border needs better security and that the Republican president has not been treated fairly by Democrats in Congress. But he said the emergency order violates the U.S. Constitution. Roberts said he agreed with Trump that the U.S. has reached a crisis at the border.